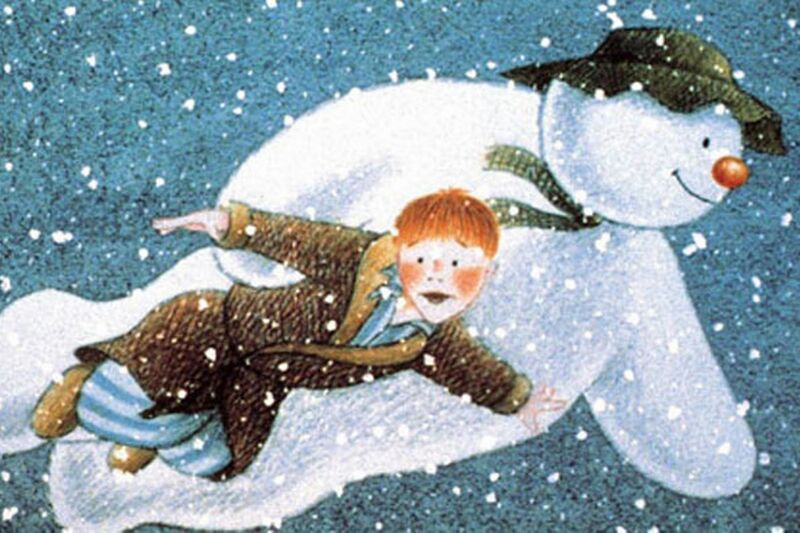 Listen to the song, Walking in the Air, from the Snowman. sung by Peter Auty when he was 13 years old. Here are the lyrics too!